It was the first time an Asian won gold in the world competition. MEGGIE Ochoa beat Ni Ni Vicky Hoang of Canada to capture the gold in the 2018 Jujutsu World Championships in Malmö, Sweden on Saturday. Ochoa bagged the title in the women's -49 kilogram category. 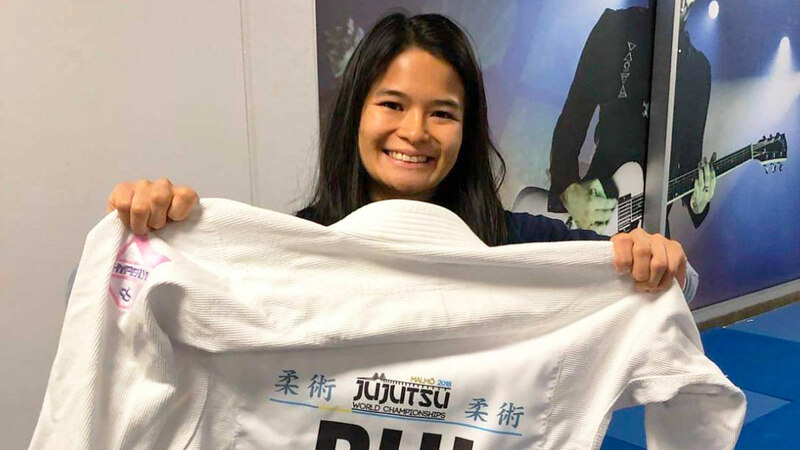 It was the first time an Asian won gold in the world competition, according to the Jiu-Jitsu Federation of the Philippines. The 2018 Asian Games bronze medalist beat Margane Houx of France in the first round, before edging out Anna Augustyn-Mitkowska of Poland. Ochoa beat Laetitia Boes of France in the semifinals to arrange a gold medal match against Ni, who won over Oleksandra Rusetska of Uzbekistan in the other bracket.